The Eliot School is one of the oldest public schools in the United States, with such noted alumni as Sam Adams and Paul Revere. Under the leadership of a new principal and assistant principal, The Eliot School has gone from a failing school on the verge of closing to one of the best public elementary schools in the Boston Public Schools system. 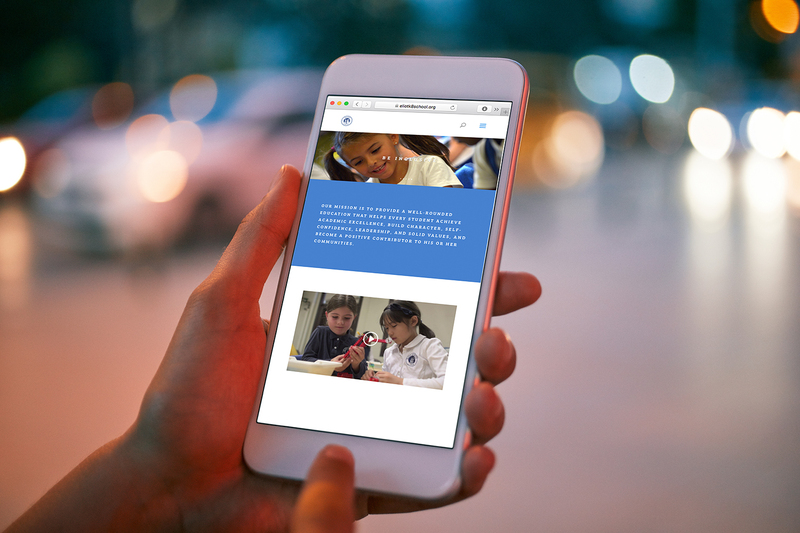 As the school celebrated a ten-year mark in it their turnaround, they were looking to rebrand. The goal was to showcase the school, demonstrate their renewed energy and capture their rich history. Roycroft Design worked with key stakeholders to develop a new logo mark, a strong visual identity and brand standards, which we implemented across multiple channels and platforms. 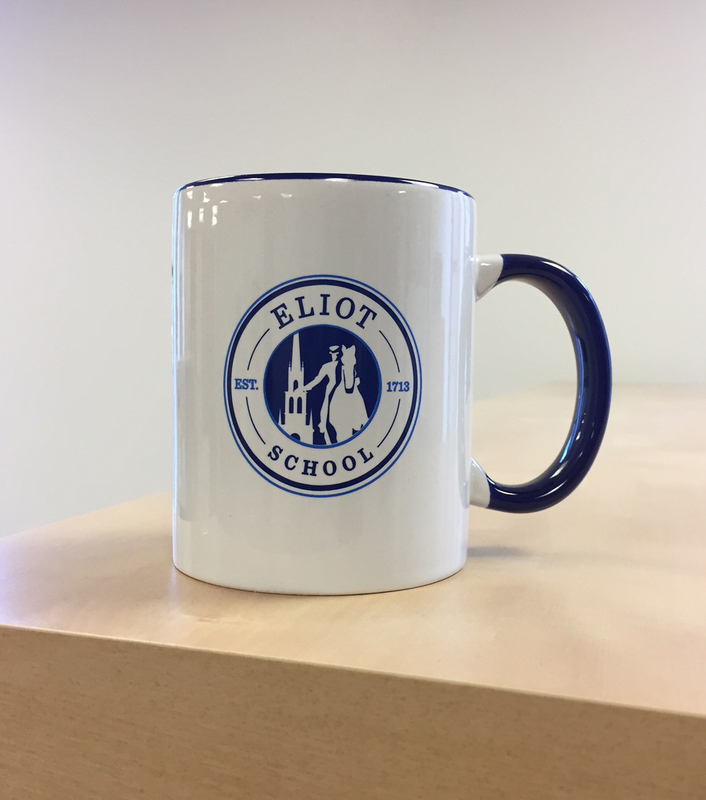 We developed and deployed a new website, stationary, email signature, PowerPoint templates, notecards, building signage, exterior pop-up banners, event graphics (custom tablecloth and retractable banners) and much more to create a cohesive brand for The Eliot School.